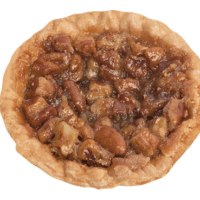 About Us – Whaley Pecan Company – Quality Fresh Pecans Since 1937! 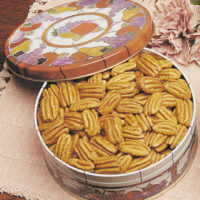 Whaley Pecan Company, Inc. was founded in 1937, and is now in its third generation of family ownership. 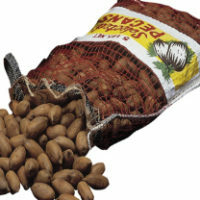 Being a pecan shelling and processing facility, Whaley is located in the heart of America’s pecan producing area where shelling stock is purchased and processed for national distribution. 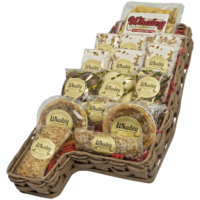 Whaley Pecan serves a wide range of customers, from large bulk ingredient users and major food distributors to small candy makers and bakers. 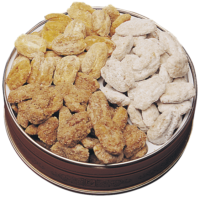 Among our customers are many of the country’s finest confectionery manufacturers, bakeries, supermarkets and delis as well as several five star restaurants. Depending on the needs of each customer, purchases may be by contracts or as needed on a spot sale basis. Sales are made from our home office as well as through brokers in key states. A unique aspect of our business is our in-house mail order operation which allows even the smallest customer to enjoy Whaley’s Fancy Shelled Pecans. 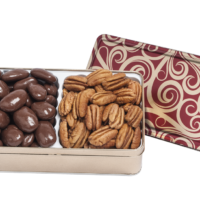 Fund-raising organizations, gourmet cooks, and the gift market enjoy exceptional quality pecans reserved for use in this specialty type trade. Our philosophy of excellence in quality and service is underscored by over a half-century’s experience in pecan processing. Today, Whaley is in the best position ever to serve your pecan requirements. If you are ever in the Troy, Alabama area, stop by and visit. 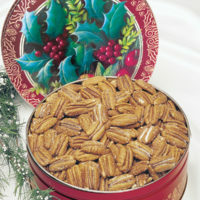 We have custom gift baskets, pecan candies, and many other items.